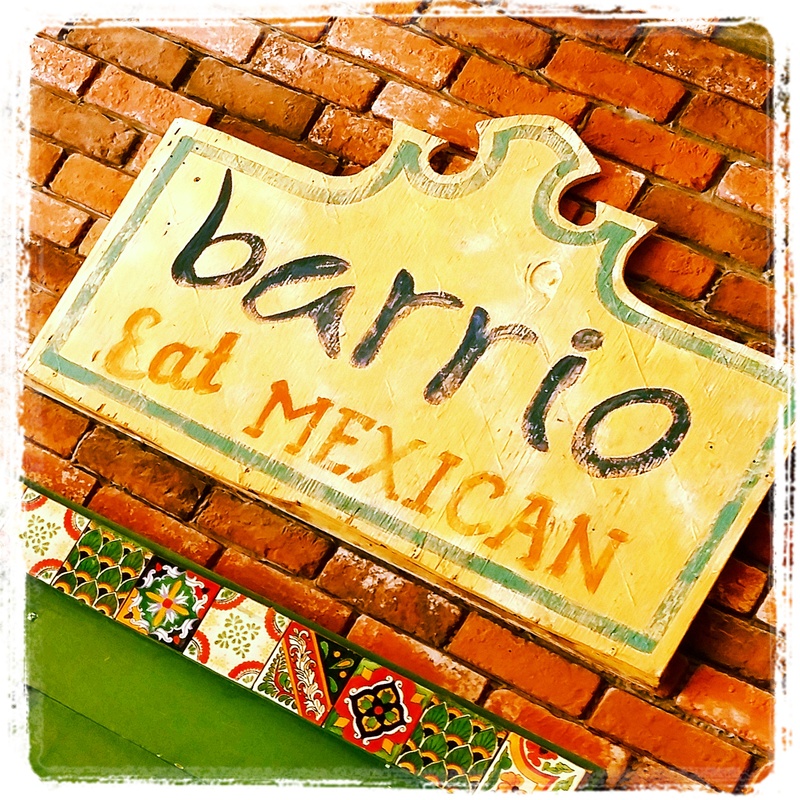 South of the border cuisine makes its way North at Barrio in Carlsbad. Enjoy an inspired, seasonal menu complete with fun drinks, fresh salsas, authentic street tacos and classic home-style Mexican favorites. Treat the entire family, even the four-legged members, to a fiesta in Barrio’s colorful dining room, outdoor bar and patio area. Kick off your meal with house-made margaritas and cool, refreshing cervazas. 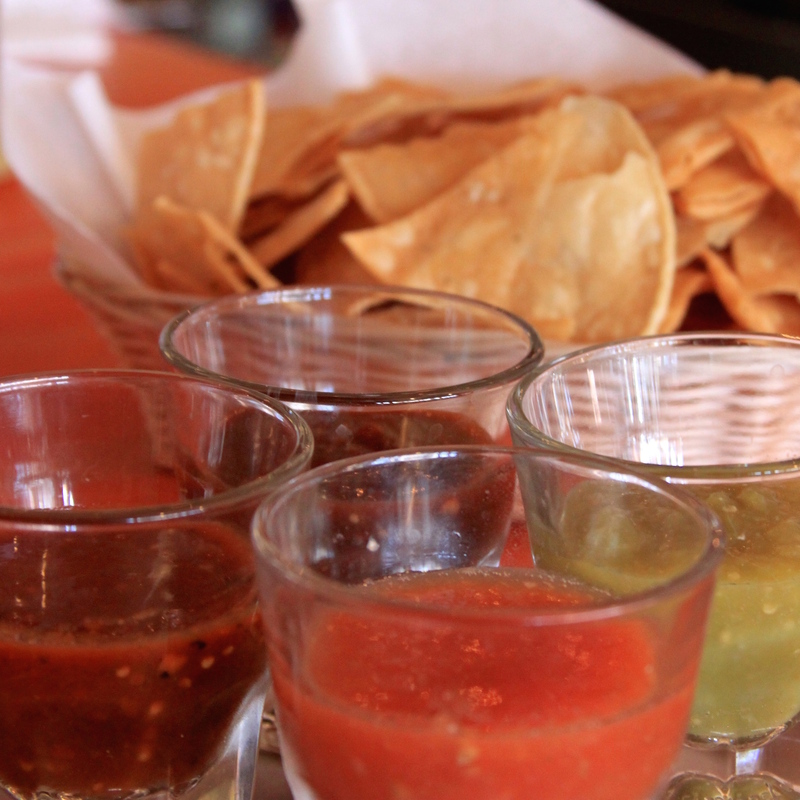 Try unique salsa flights made in-house with natural flavors and seasonal ingredients. Weekend specials available Saturday & Sunday 11:30am to 4:00pm. Dogs welcome on the patio and outdoor bar areas. 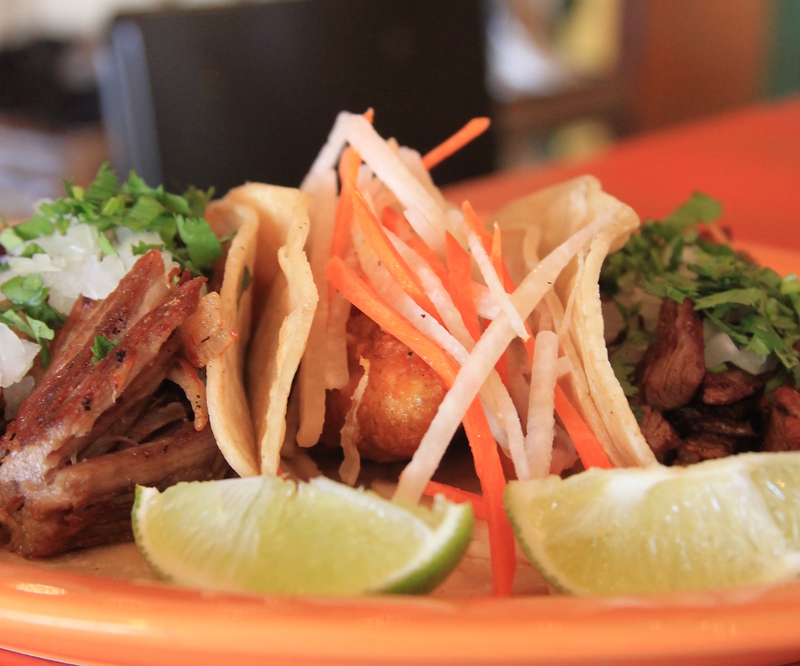 Eat Mexican in the heart of Carlsbad Village!